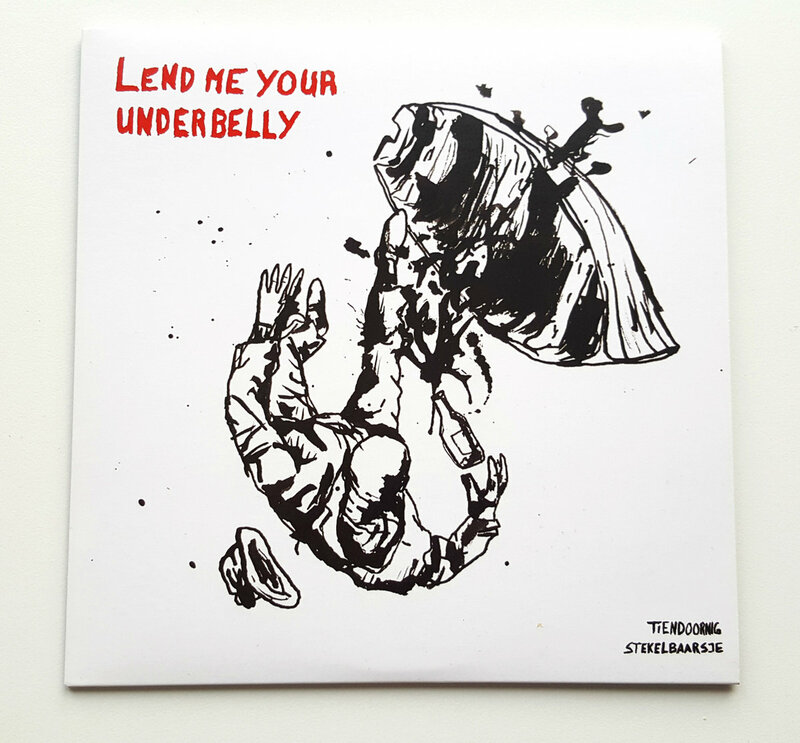 Includes unlimited streaming of Tiendoornig stekelbaarsje via the free Bandcamp app, plus high-quality download in MP3, FLAC and more. 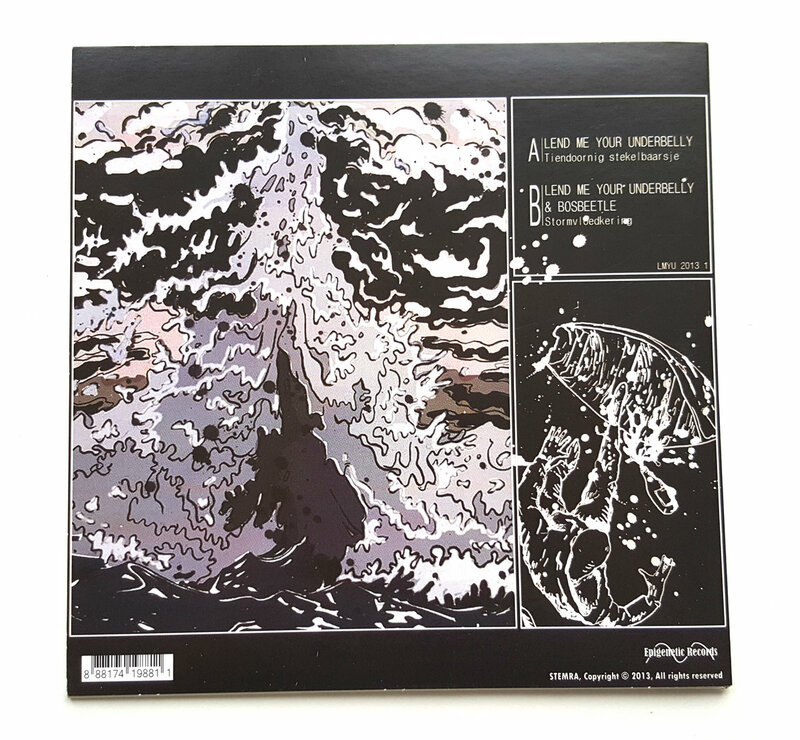 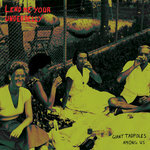 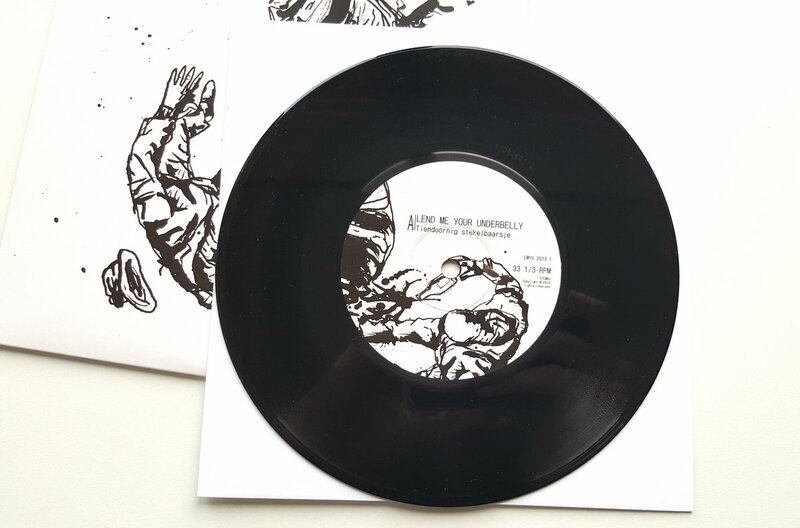 This limited edition 7" contains the track "Tiendoornig stekelbaarsje", which is the first track to see daylight of the album "Giant tadpoles among us" that will be released later this year. 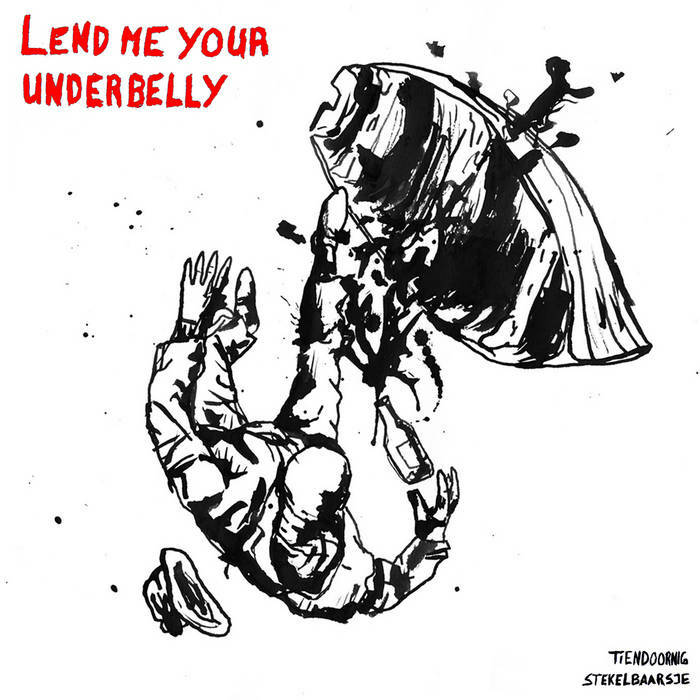 The second track "Stormvloedkering" resulted from a collaboration with Bosbeetle. 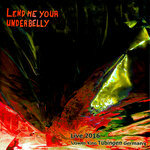 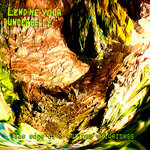 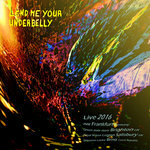 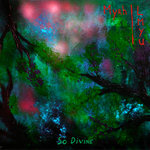 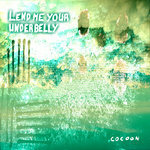 Lend me your underbelly is the solo project of Christian Berends, who is based in the Netherlands. 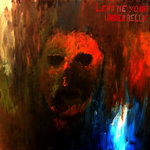 The music of Lend me your underbelly cannot easily be put under the specifics of a certain genre, but is characterised by a sentiment of melancholy and urgency, which tries to unroot daily reality, to place it in a more real perspective: the perceived reality and emotions of the listener itself. 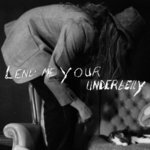 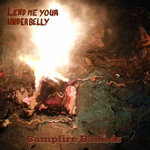 Lend me your underbelly is a vehicle from which the listener can borrow, use, or abuse the music for its own private thoughts. 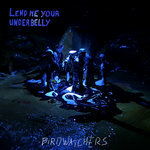 For this, a variety of instruments are used: guitars, field recordings, vocals, electronic drums, keyboards, harmoniums, bass guitars, mandolins, or whatever is needed. 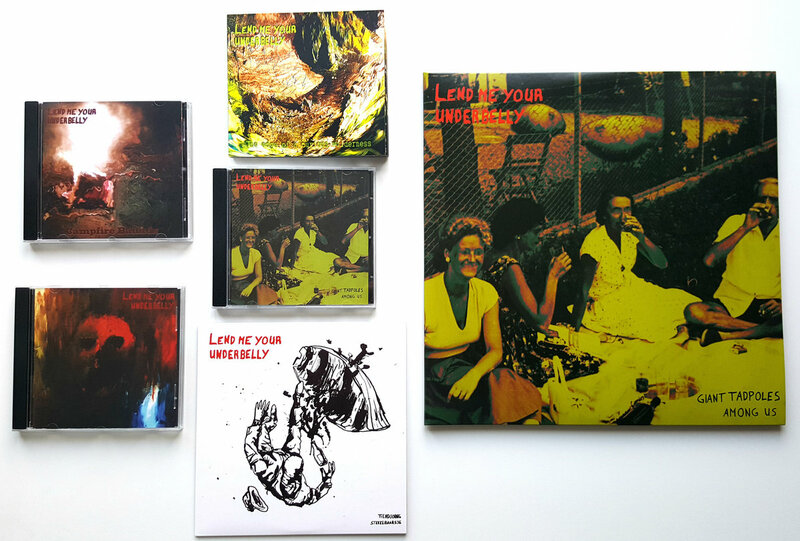 Loud expressive, or approaching silence. 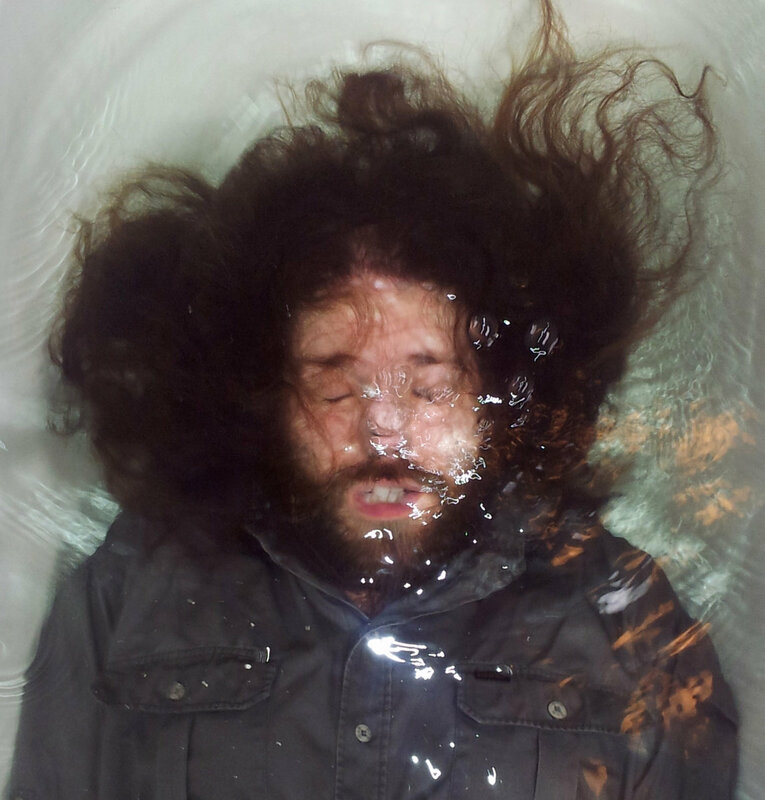 Bosbeetle is an artist that dabbles in the realm of experimental electronic music, more often than not the songs are concept heavy. 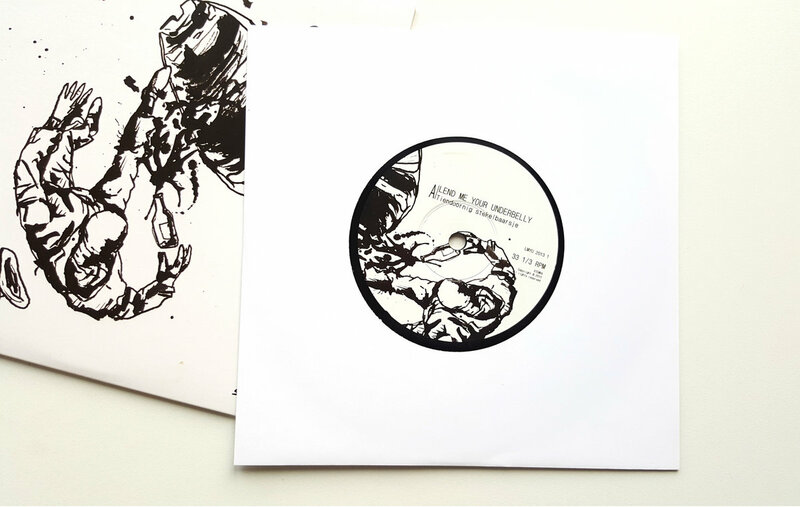 Bosbeetle’s main instrument is “pure data” based imagination. 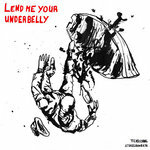 Bosbeetle's songs can be found all throughout the internet on sites like wtfmusic.org.